Sept. 11, 2018 - Hurricane season is upon us. With Hurricane Florence currently headed toward the U.S. East Coast, several DU chapters look to be impacted by this storm. 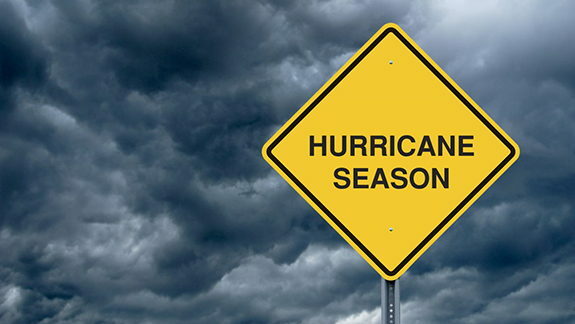 Whether it is Hurricane Florence or other hurricanes/tropical storms, being prepared plays a major role in protecting yourself, your brothers and your belongings. Below are helpful resources to help you prepare for upcoming storms. Make sure your chapter has a plan in place to not only protect the chapter house, but keep members safe and informed. If your chapter is ever effected by a hurricane or other natural disaster, make sure to keep your advisors and chapter liaison from the DU staff informed, so additional resources can be provided as needed.